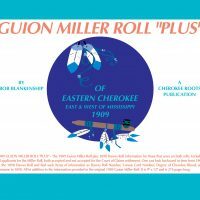 1898 DAWES ROLL “PLUS” – The 1898 Dawes Roll plus Guion Miller Roll information for those that were on both rolls. One can look forward in time from 1898 to the 1906 Guion Miller Roll and see such things as a 1906 Surname change brought about by marriage, divorce, or adoption. Also ages, addresses, relationships, Miller Roll Number, Miller Roll Application Number, etc. This, in addition to all information provided in the original 1898 Dawes Roll. 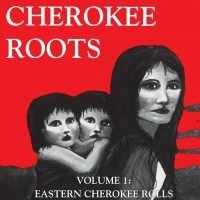 All 36,714 Cherokee Nation Citizens of Cherokee Blood are included. It is 9″X12″ and is 216 pages long. All enrollment decisions for the Cherokee Nation of Oklahoma are made from this 1898 Dawes Roll. 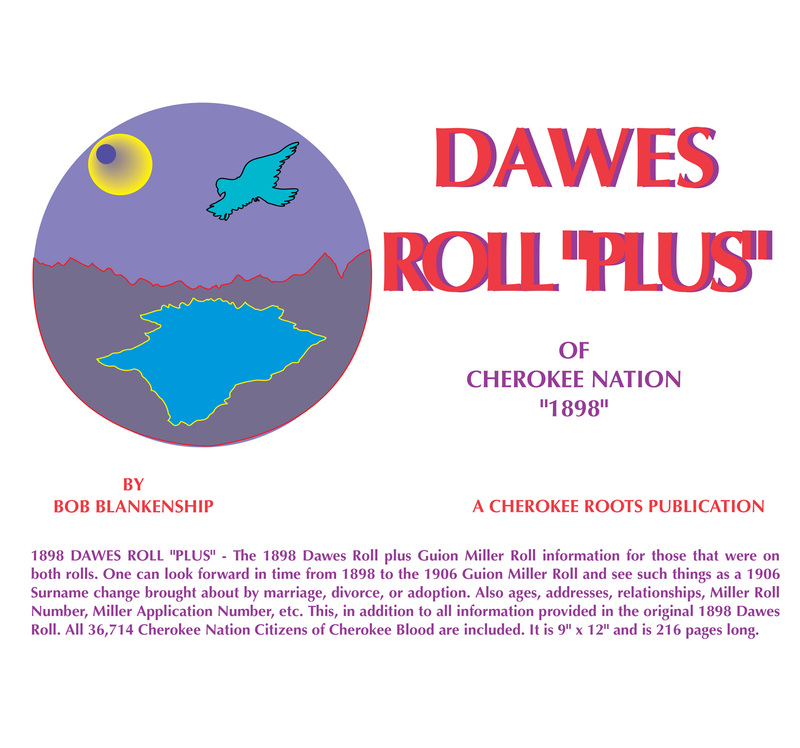 Be the first to review “1898 Dawes Roll “Plus”” Click here to cancel reply.